London Marathon 2019 ballot. How to apply for next year’s race, when is the deadline and how does entry work? The effect of the London Marathon on the running community is huge. In fact, the 2 biggest days on findarace in the last 12 months were the day of the London Marathon and the day of the ballot results. 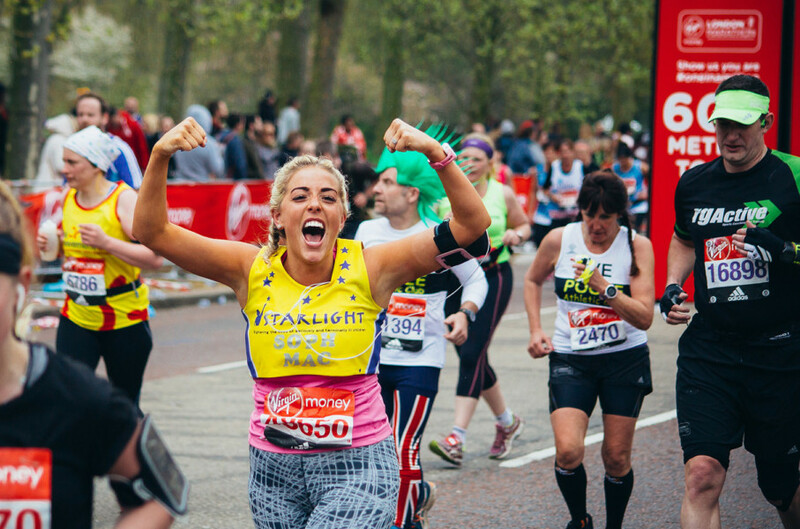 For all of you inspired to take part in the 2019 event we have put together all the information you need to know about how to apply for the 2019 London Marathon. How can I apply for the London Marathon 2019? The ballot opens at the end of April and you will be able to apply through the official Virgin Money London Marathon website here. When can I apply for the 2019 London Marathon? The ballot for the 2019 marathon will open on Monday 30th April and closes 5 days later on May 4th. You won’t find out your fate until the start of October and you only have to pay the entry fee once you know you have a place. There is also the option of paying when you apply, the fee goes to charity if you aren’t lucky enough to be selected. Are there any other ways to get a place? Be super fit :) If you can prove your fitness there are much better odds if you go through a ‘Good for age entry’. 6000 places are available for those who have run a qualifying time since January 1st 2017. The application window for the 2019 race is August 1st – August 10th. You can see a full list of qualifying times here. Good luck for the ballot and In the meantime, why not make the most of all this positivity and get some races in the bag. We’ve compiled a list of alternative city races for that big city marathon feel or if you are after something a little less daunting why not check out a half marathon.